October 29 – mark it down. According to French newspaper Le Figaro, the LG Nexus 4 will launch on that day. We have no idea why a French paper that has never been sourced in the tech industry before is breaking Nexus release date news, but hey, we’ll roll with it. They don’t actually site a source, just that they were told that October 29 was the global launch. This date matches up to previously rumored release time frames and also matches the newest name that appeared in Carphone Warehouse inventory screen. 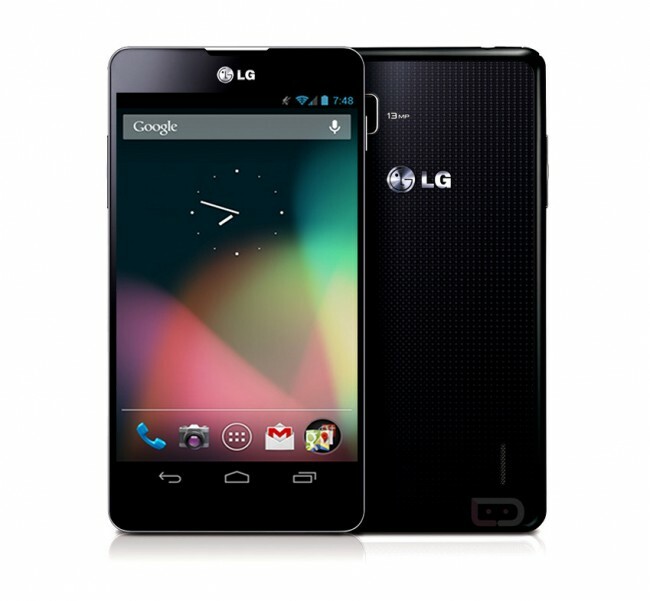 Whether “Nexus 4″ is the final retail name or not remains to be seen. All I know is that October 29 needs to get here in a hurry. To recap, the next Nexus will more than likely be made by LG, will rock a quad-core Snapdragon S4 Pro processor, 2GB RAM, 8MP camera, 8GB or 16GB internal storage options, NFC, 4.7” HD display, and run the newest version of Android, which may end up as Android 4.2.